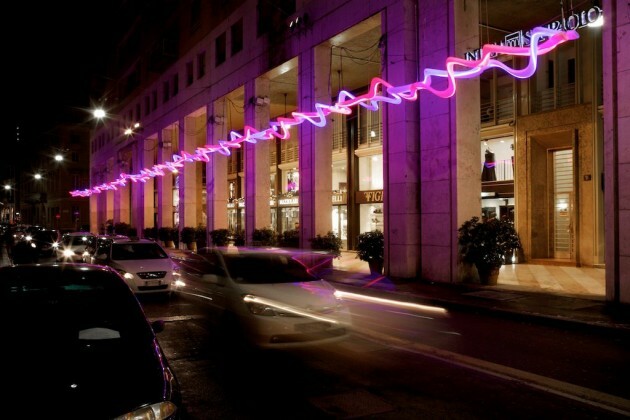 Karim Rashid designed the DNA lighting for Italian manufacturer SLIDE. 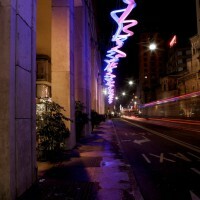 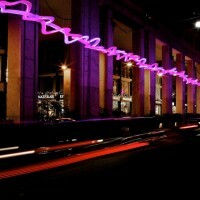 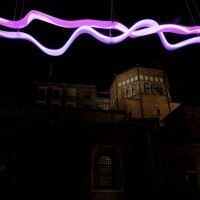 DNA creates a weave of lights, colours and suggestions, all illuminated with the LED technology. 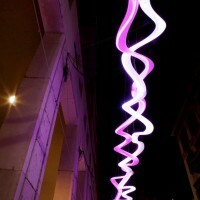 DNA is a modular element of 2 meters length, with the possibility to interlace it to create an enlightened spiral. 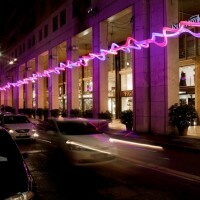 We can define it as a revisiting of traditional luminous decorations. 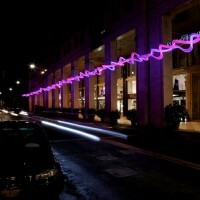 Visit the SLIDE website – here.